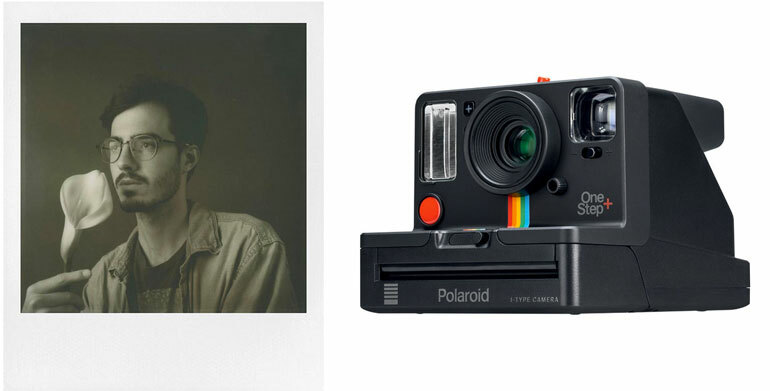 Polaroid Originals – formerly known as the Impossible Project – is now taking preorders for their new OneStep+ camera. It’s designed to be similar to the Polaroid OneStep from 1977, but with modern amenities like Bluetooth. Unlike the original classic Polaroid camera, the new OneStep+ has a polycarbonate build and weighs around 1 pound, it includes an optical viewfinder, and built-in flash, and it has a self-timer. 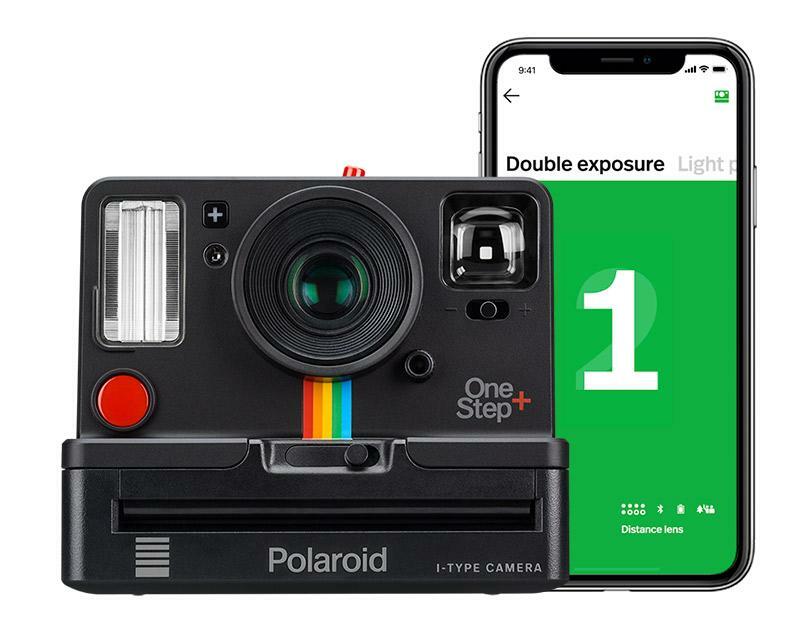 When connected to an iOS or Android mobile device, along with the Polaroid Originals app, the OneStep+ adds a number of features like remote trigger, noise trigger (that seems fun for a party), manual adjustments, and you can also take double exposures or long light photography, before printing to the film. The camera has a fixed 106mm f/14-64 lens, which means you’ll need plenty of light or use the built in flash. It also has a fixed focus with a minimal focus distance of 2 feet, but apparently there’s a portrait mode that changes the distance to 1 foot. That sounds like it’s made for selfies. The Portrait mode also blurs out the background, like a rudimentary version of the iPhone’s Portrait effect. And speaking of selfies, with the Blueetooth app, you can share your Polaroid pics directly to your favorite social feeds, or join the Polaroid Originals mobile community. The smartphone app has a new scanner feature that can take a picture of your printed Polaroid photo, and the app will make some auto adjustments like trim and crop, and remove reflections. So basically, it’s just like taking a smartphone photo and applying a Polaroid filter on Instagram, except that you’re taking a photo with a real Polaroid, and then using your smartphone to take a photo of the Polaroid photo. Got it? That said, there really is nothing like taking a Polaroid with a real Polaroid camera, and the results are truly one of a kind. There’s not a filter in the world that mimics what it’s like to hold a Polaroid in your hand. The OneStep+ has a built-in battery that claims it can last 60 days on a charge. Although that’s probably if you’re not taking any photos with it. Still, it’s nice to be able to charge a Polaroid with a USB cable, or even connect it to a USB battery if you need to snap a photo now but the battery is low. 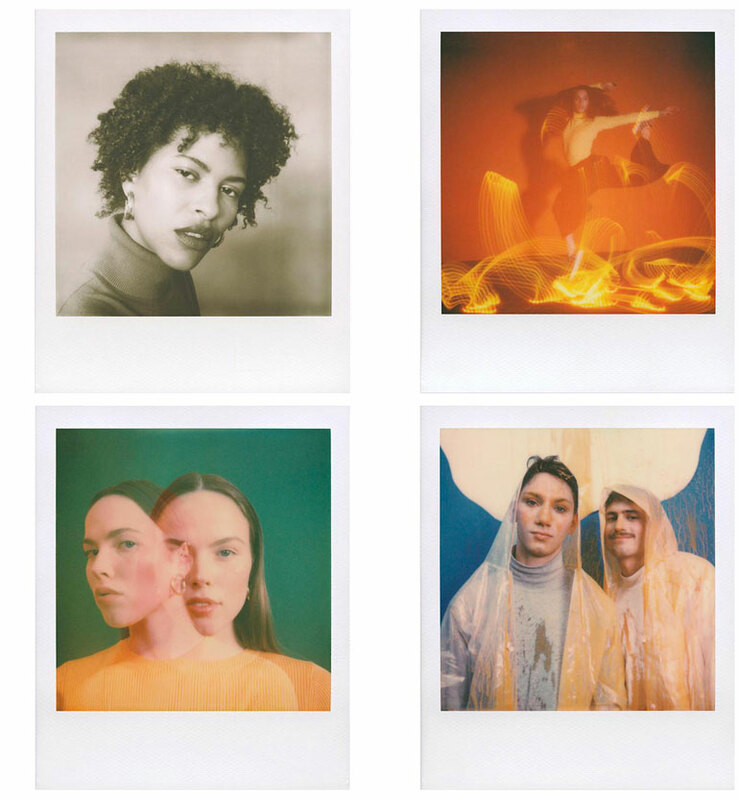 The OneStep+ is not exactly cheap for a plasticky toy-like instant camera, but it’s about on par with other instant cameras, like the retro Fujifilm Instax Mini 90. But like anything in the insta print world, the real expense is the paper. 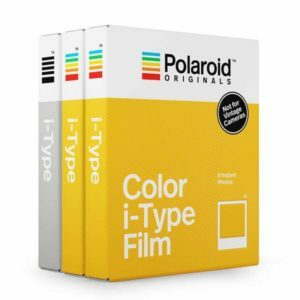 The OneStep+ uses i-Type and 600 instant films from Polaroid, both of which print the classic 3.5 x 4.2 polaroids. The cost works out to about $2 a print. Not bad if you go to a party and take 8 pics, but you’ll have to get over the digital habit of snapping dozens of pictures at a time. In that sense, maybe the Polaroid OneStep+ really does bring back the feel of the original, when you only took a picture when it was worth taking a picture. And then you cherished that little polaroid for many years to come.